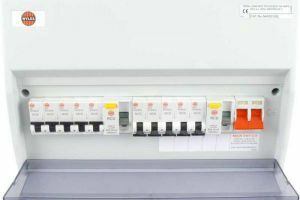 An electrical installation report is carried out on the premises (from £135.00 - £185.00) before replacement of the fuse board as this can identify problems that have been dormant for years! 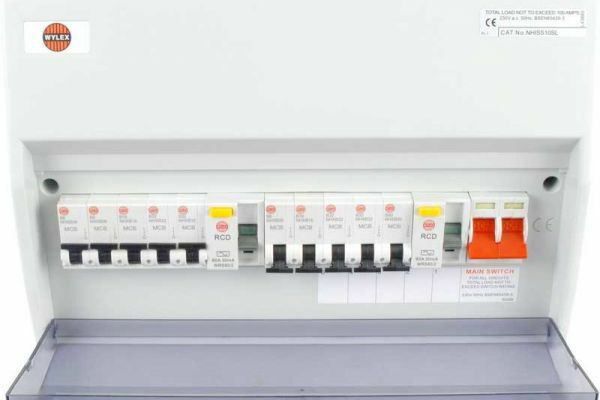 Once the report has been carried out and there are no remedial works required (satisfactory status) then a fuse board replacement can go ahead and a certificate can be issued. Once a report has been carried out and there are remedial works required to bring the electrical installation up to a satisfactory status, the report should be itemised and a C1 C2 or C3 status and a price adjacent clearly shown, the customer can decide if and what items need to be addressed along side the contractor. This is a more Independant system and can a lot more stress free if you unfortunate enough to experience an electrical problem. Prices vary on make, model and circuits ask Adsparks for further information. Theres many different types of fuse boxes so we always run through and give the customer the choice and explaining what's the difference is.